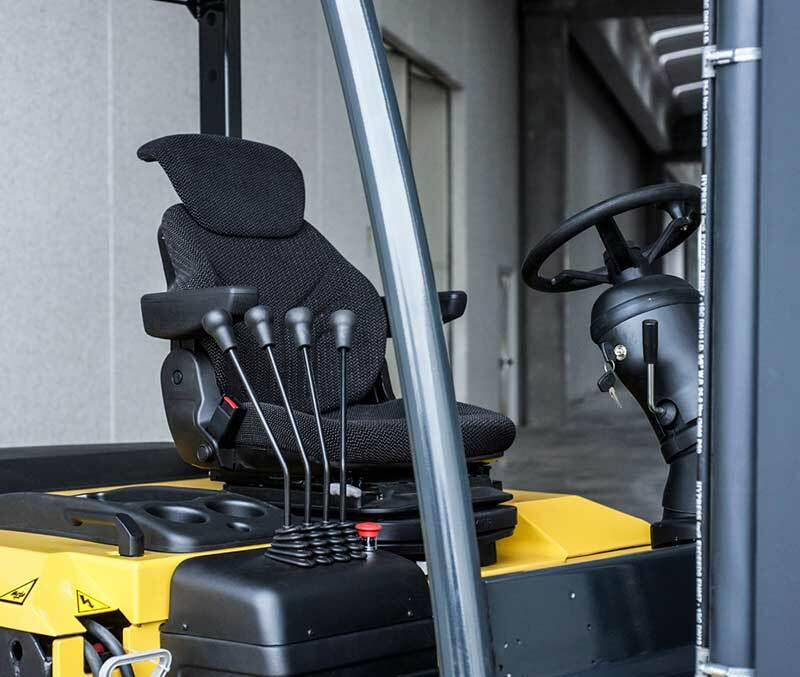 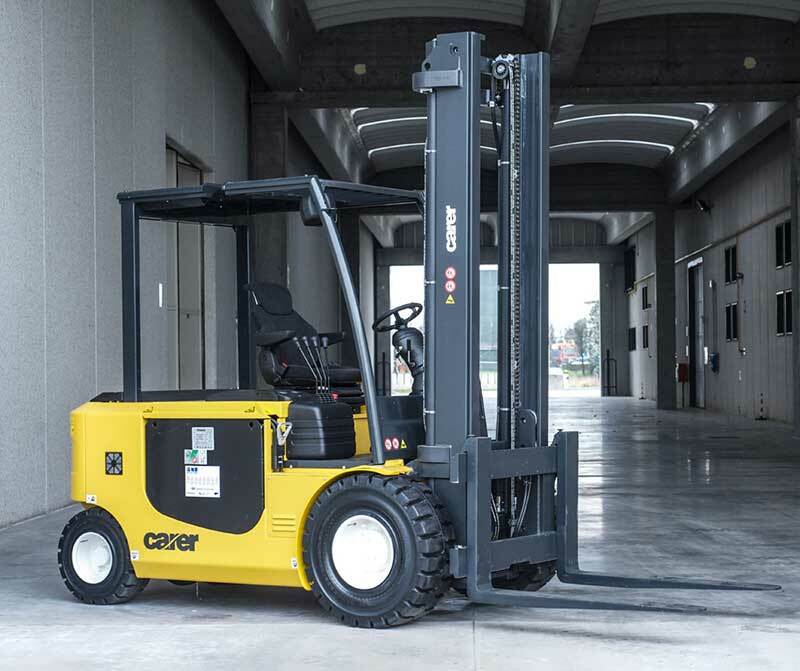 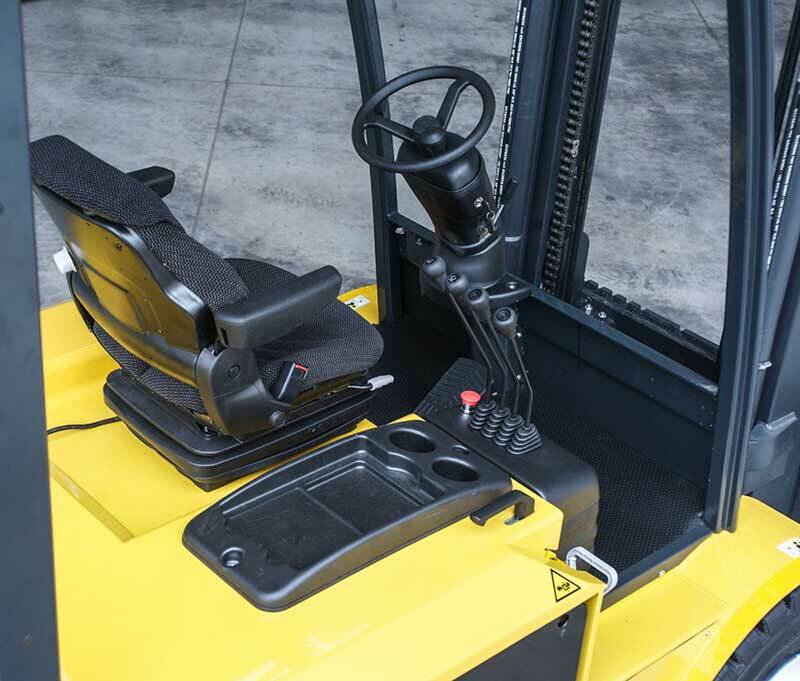 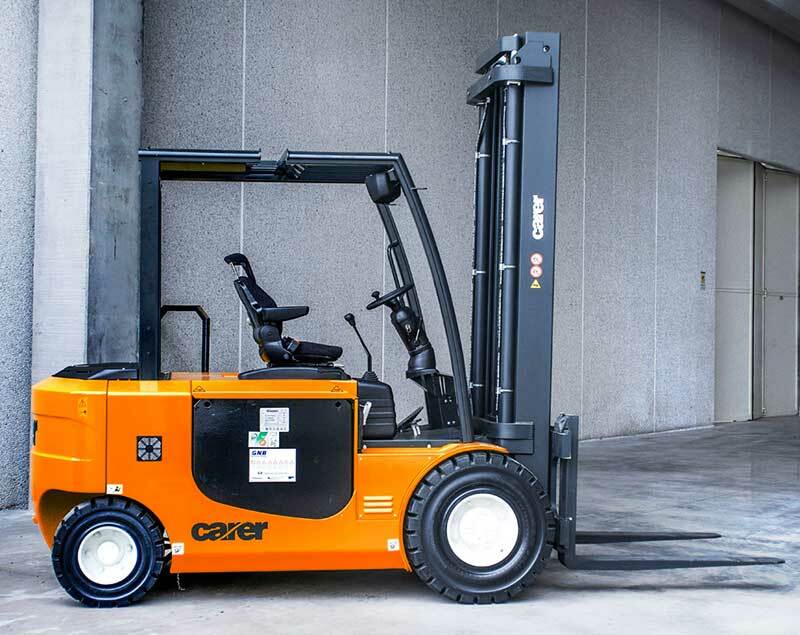 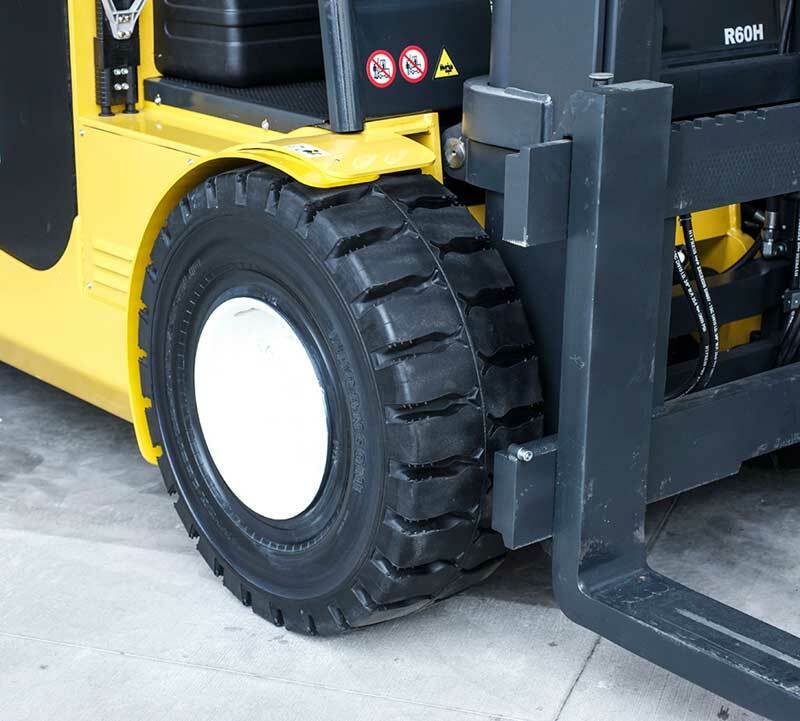 Developed and designed to handle goods in heavy-duty applications both inside and outside, R45-70H is the right forklift truck to withstand intensive use and high performance. 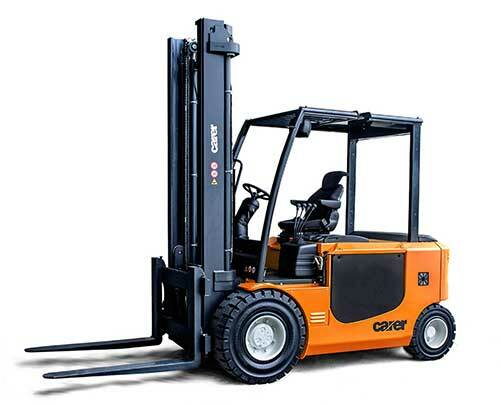 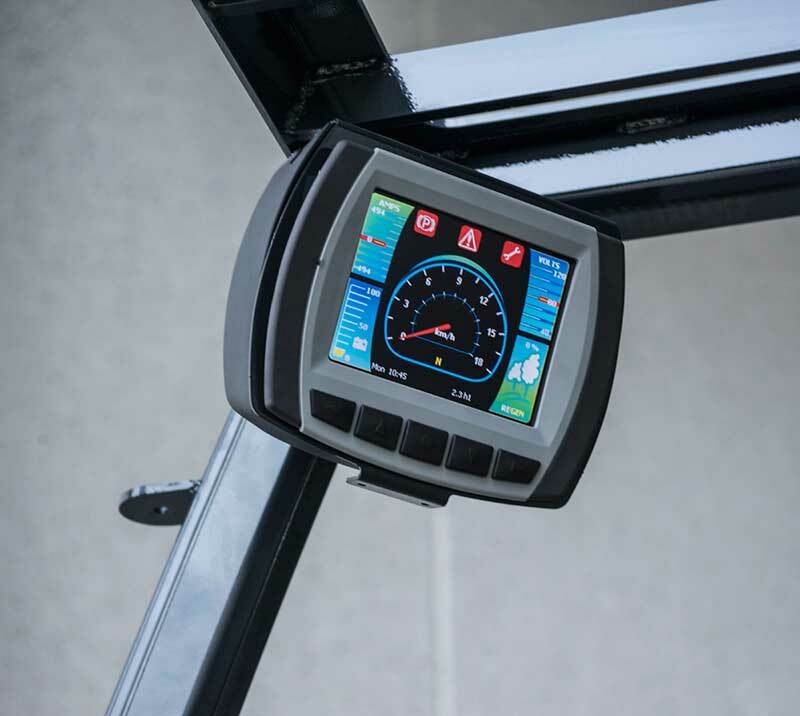 The attention to the design, sturdy frame and highly reliable components ensure maximum reliability and durability of the forklift truck. 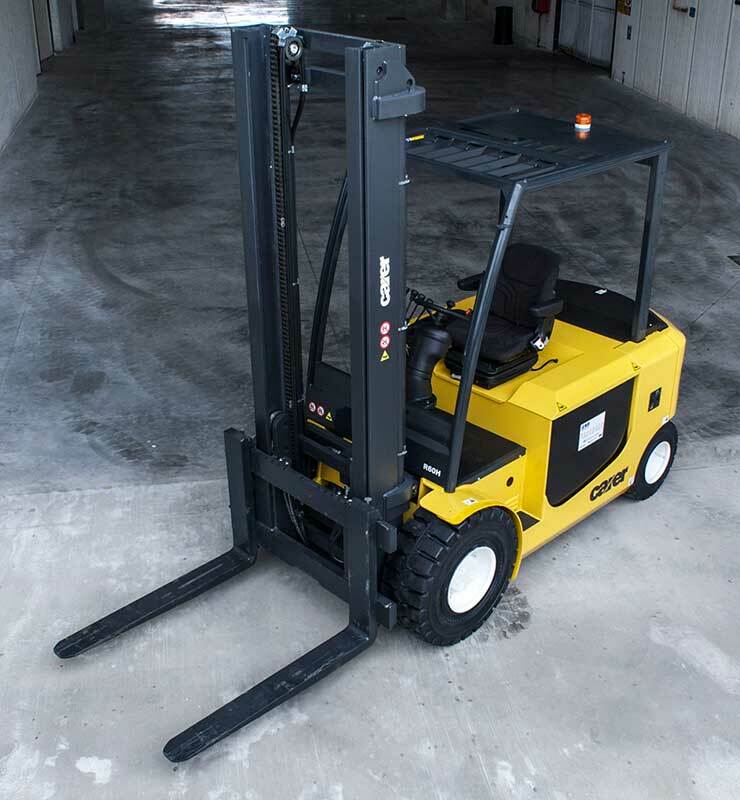 The R45-70H is sturdy and has an extremely rigid structure. 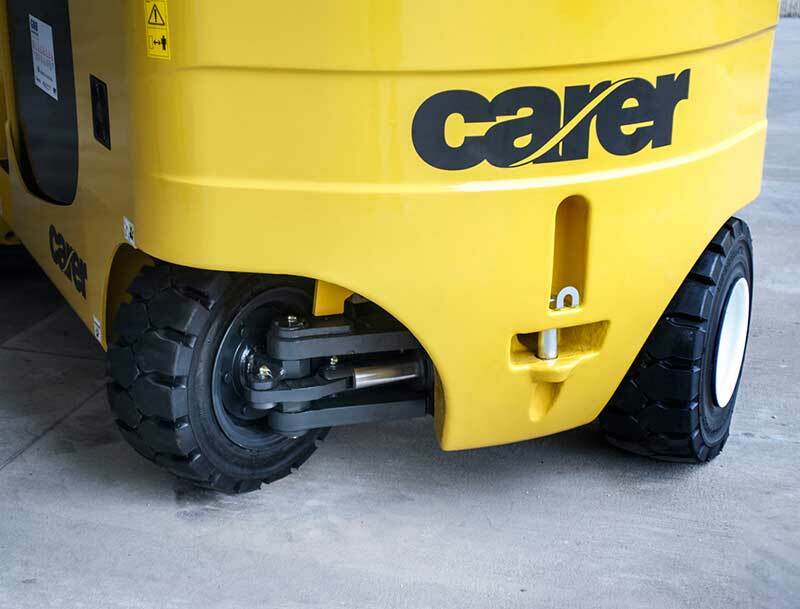 It was designed with a resilient axle, ideal for heavy-duty applications and to ensure excellent handling of the load even at high residual capacities to ensure quick and safe handling of bulky loads and high productivity for hard, intensive heavy-duty applications. 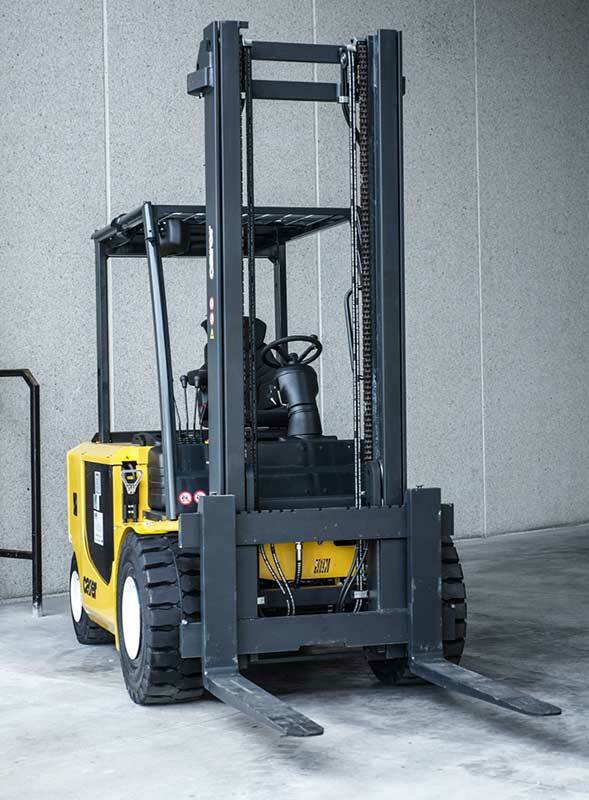 Capacity 13,000 - 17,400 lbs.